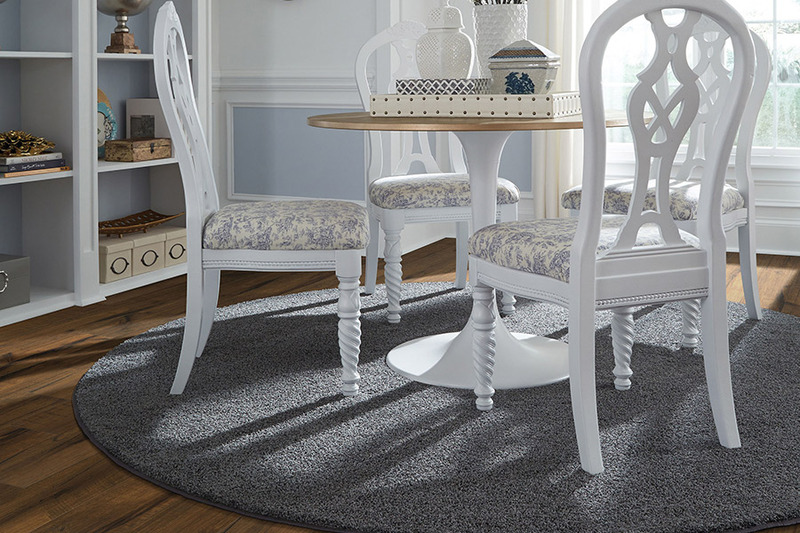 Area rugs are so much more than what many people think about them. 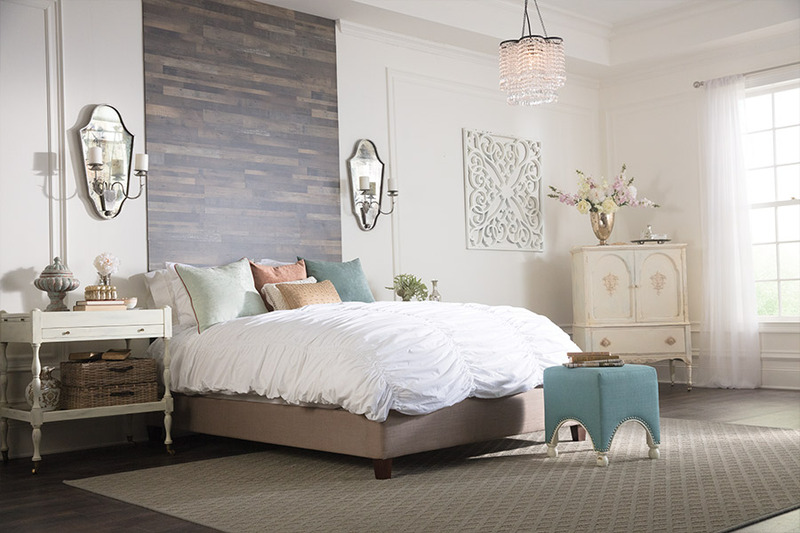 In this product line, you'll find not only attractive decor elements that help brighten any room but pieces that also serve a protective purpose as well. Often, the two can go hand in hand, providing both at the same time. What's more, they can be removed to be cleaned, and last a very long time. You should definitely take the time to consider whether you will benefit from these amazing floor additions. 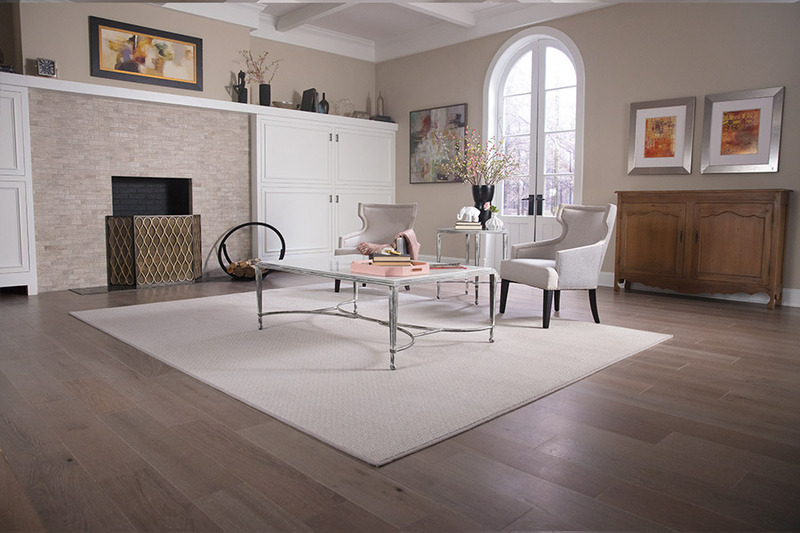 Floorz is proud to serve the areas of Akron, Cleveland, Copley, Medina, and Wadsworth all from our showroom in Copley, OH. With an excellent selection of affordable flooring materials and services that match them all, your shopping experience with us will be a very rewarding one. No matter what your requirements, preferences, or budget, we can help you find exactly what you're looking for. Be sure to stop by and visit us at your convenience. 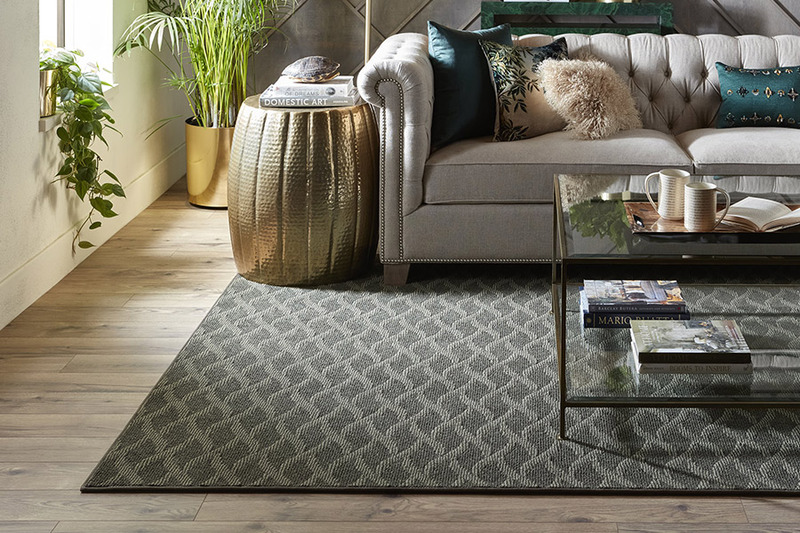 When most homeowners think about area rugs, they think of the amazing beauty they can bring with them. Available in an extensive array of colors, color combinations, patterns, sizes, and bindings, there’s something to fit everyone’s tastes. Some choose a simple, neutral design that can be moved from room to room as necessary, not drawing specific attention. Others prefer something that draws the eye immediately and acts as a work of art on the floor. The only thing that’s truly important is finding whatever works best for the needs of your own home. On the one hand, the artistic element of area rugs is the most appealing. They can add value to your home, as well as fitting a particular trend you might be interested in. On the other hand, they can be functional, durable, and protective as well, which can mean as much or more, depending on your specific needs. 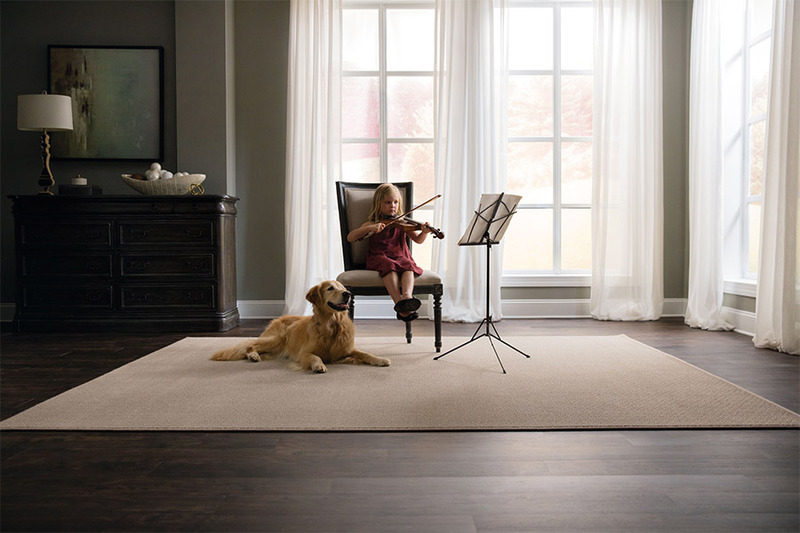 Acting much like carpet, area rugs can add an inviting warmth, heat retention and noise reduction to any space. When placed in areas such as where someone comes inside from directly outdoors, it can also work to catch and trap debris and dirt. This keeps those elements from being tracked into your home where it can scratch hard surface flooring, or be packed down into your carpeting to create a dingy, dirty look. 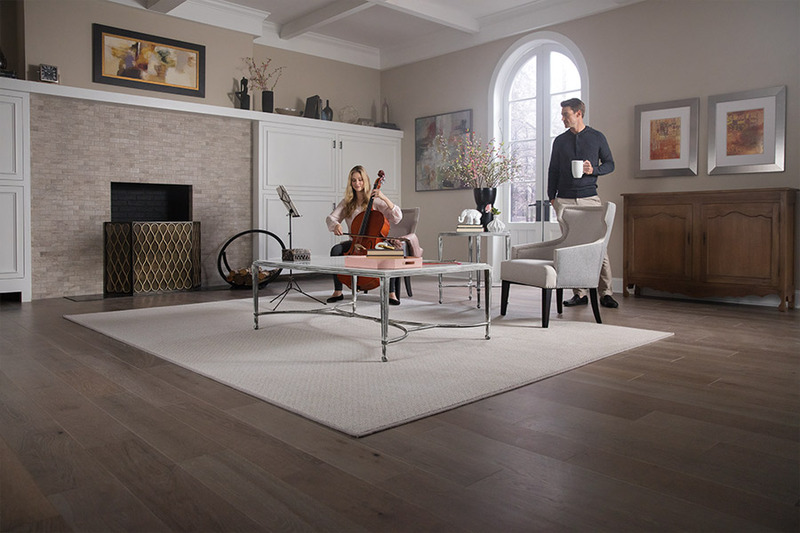 Come in to speak with a flooring specialist today to find out even more benefits that go along with area rugs.